GREAT GAS PRICES. GREAT REWARDS. GREAT FOOD. 2 GREAT LOCATIONS – 1 VIP REWARDS PROGRAM! We’ve got you covered. 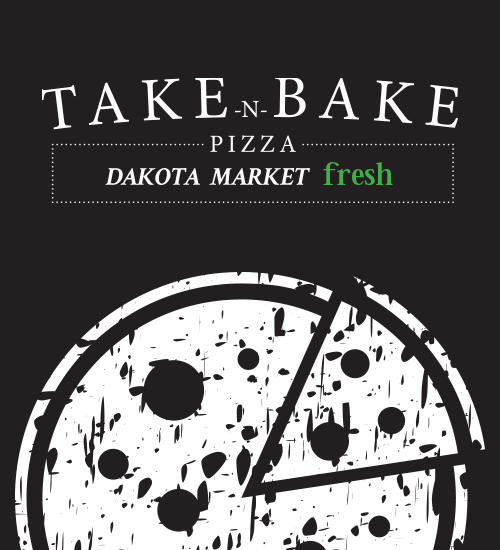 Pick up a Take‑n‑Bake Pizza today!